●Making underwater worlds Stand out from the rest. 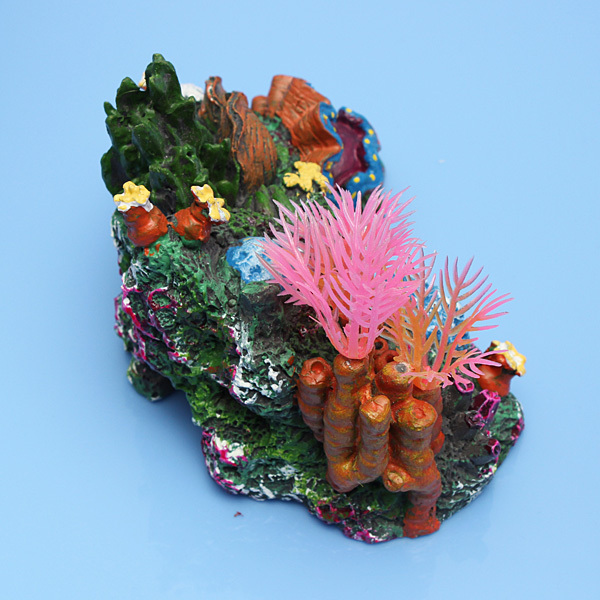 ●Aquarium fish tank resin coral ornament decoration. 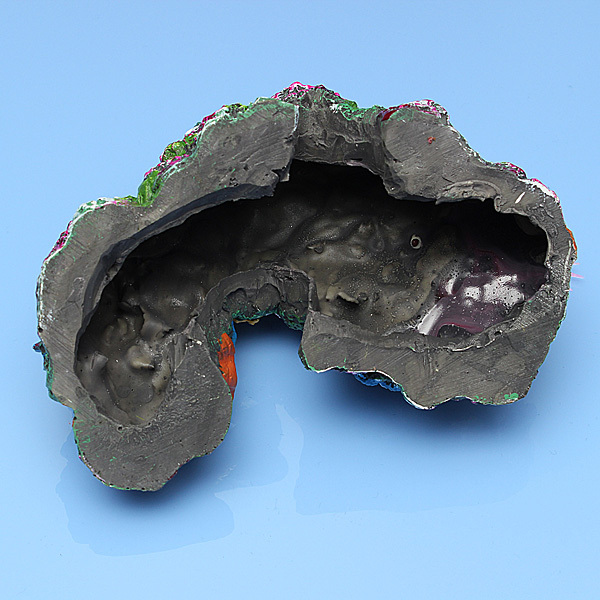 ●Resin material, flexible, realistic and vivid. 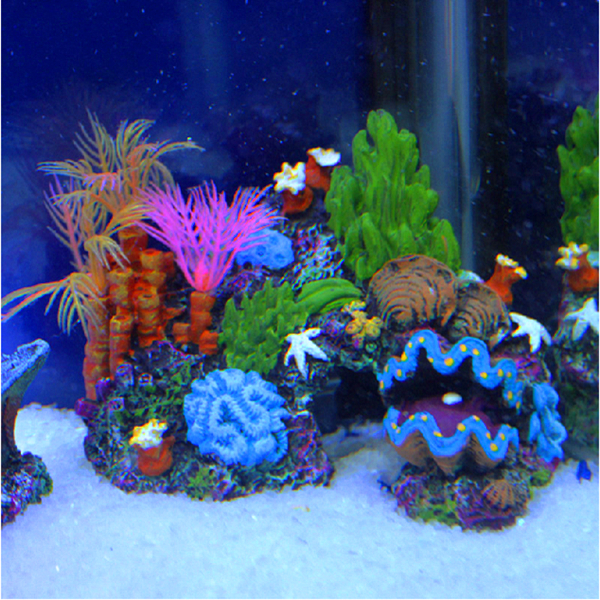 ●Can make your aquarium fish tank beautiful. 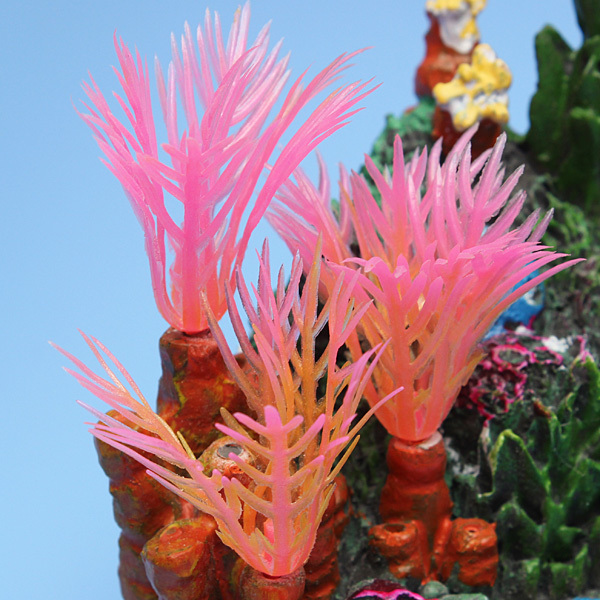 ●Giving depth and interest to your fish tank. ●Turn your aquarium into a living picture. 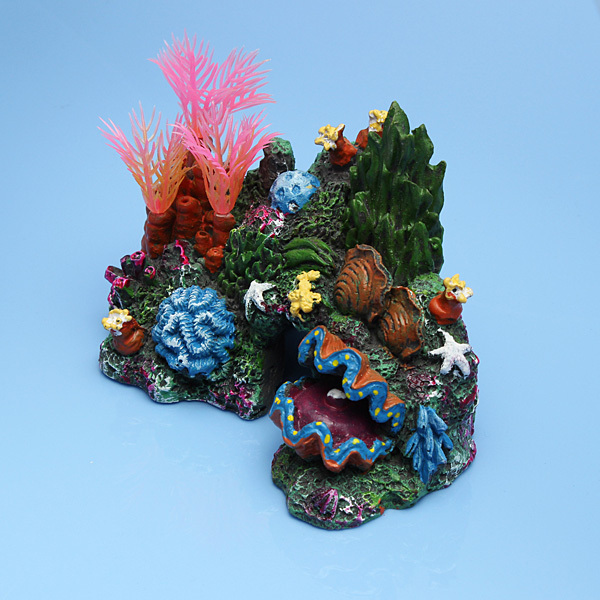 ●Suitable for use in both freshwater and saltwater. 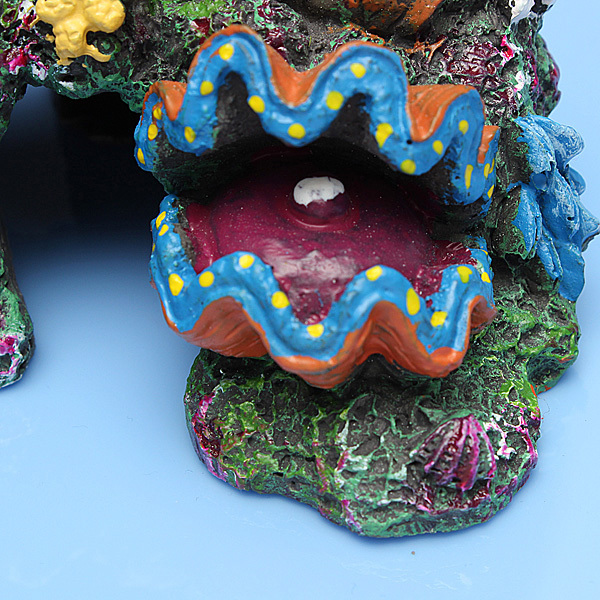 ●Weighted ceramic anchor base to keep coral firmly in place. 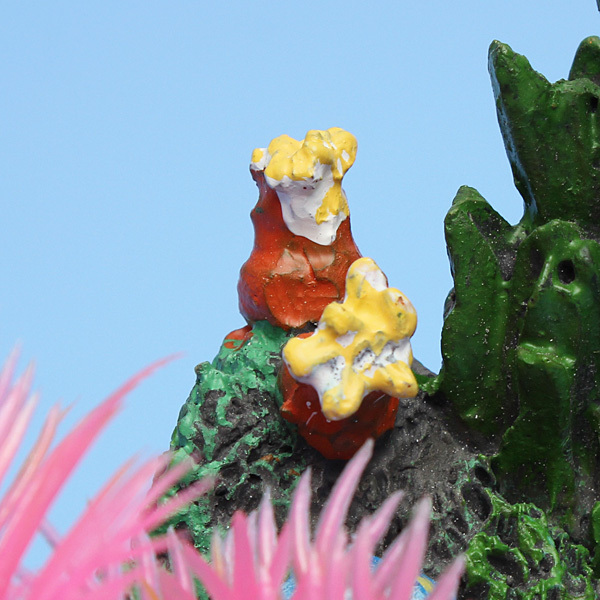 ●Ideal for background landscaping and will not move once in place. 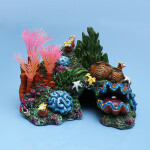 ●Beautiful aquarium ornament, with vibrant colors and artificial plants decoration. ●It's not only no harm to pet fish but also create a more natural environment for the fishes. 1. 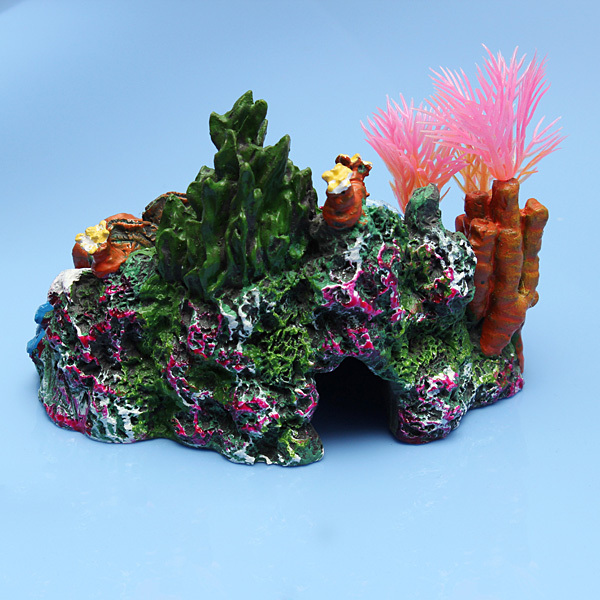 Directly throw in the aquarium, or buried its base in the sand or pebbles. 2. 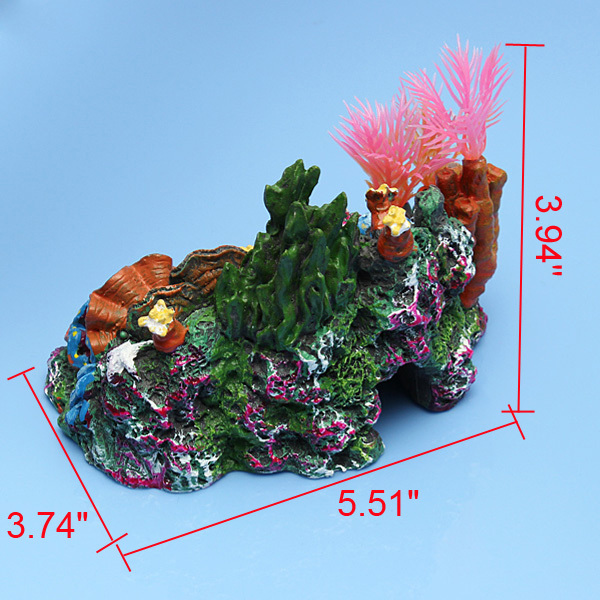 It will automatically vertical in the water, not crooked. 3. No any pollution and damage to aquatic life. 4. Provide places for nitrifying bacteria adhesion. 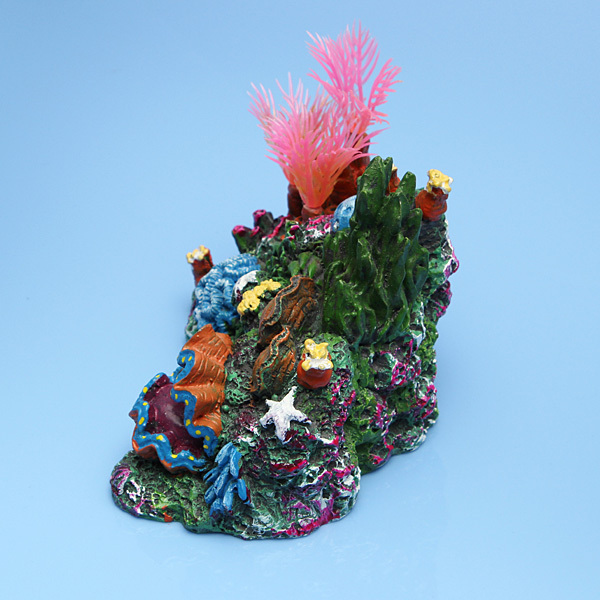 This is the video shows.Feature: ●Ornament is made from non-toxic poly resin/resin mat.. 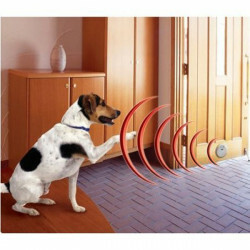 Feature: ●“Pet Manageris” designed to provide personal opportunity for pets training,a.. 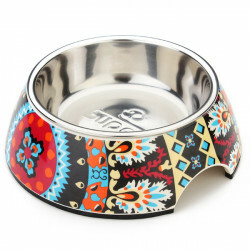 Feature: ●Made of melamine and stainless steel. 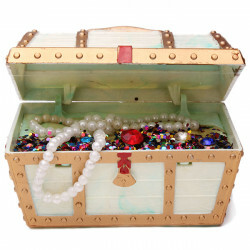 ●The melamine body design is modern, .. Feature:●Made of velvet, soft and comfortable.●Dress with hoodie, cute and lovely.Prod.. 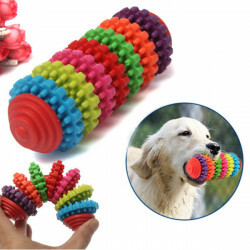 Feature: ●Safe, non-toxic, super toughness.●Effectively clean teeth, colorful design.●.. 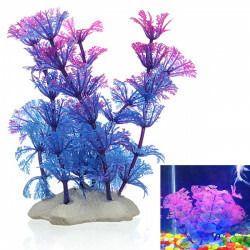 Artificial Plastic Underwater Plant Flower Aquarium Ornament Feature: ●With a ceram..